A comfortable, compact travel and camping pillow. 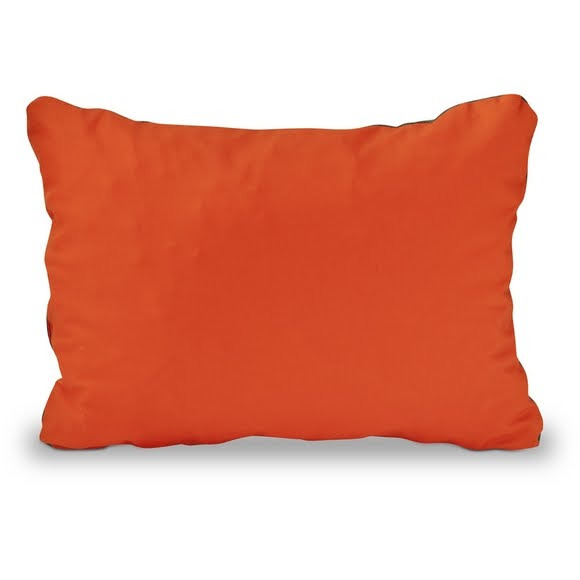 The popular Therm-a-Rest Compressible Pillow is perfect for everyone from international travelers to car campers. Its soft, foam filling packs small and expands big for home-like comfort wherever you are.